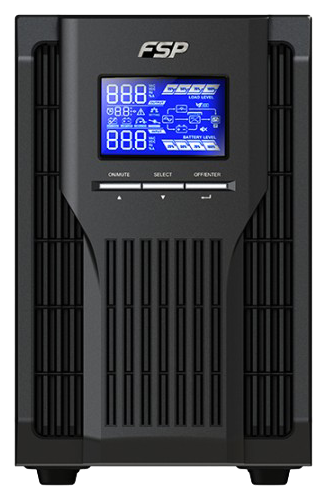 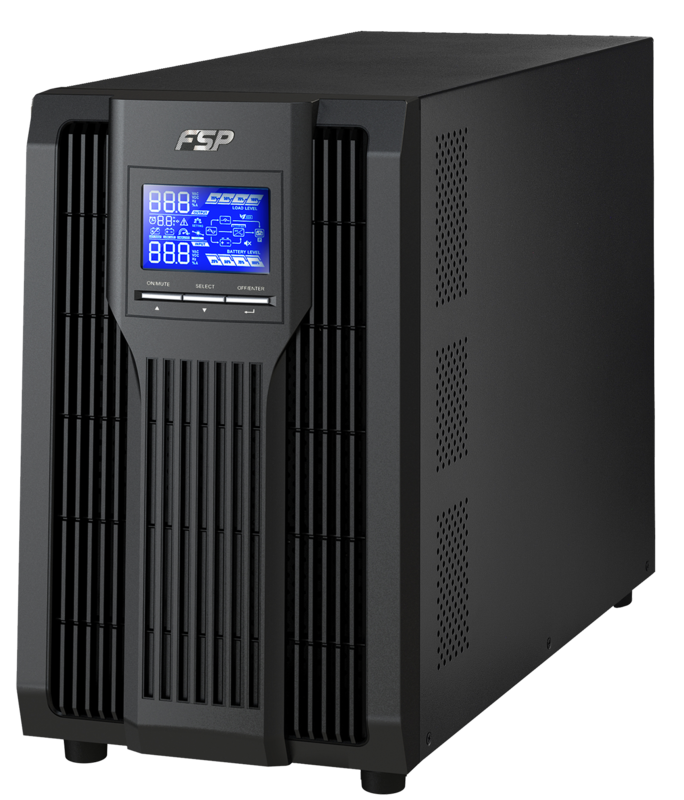 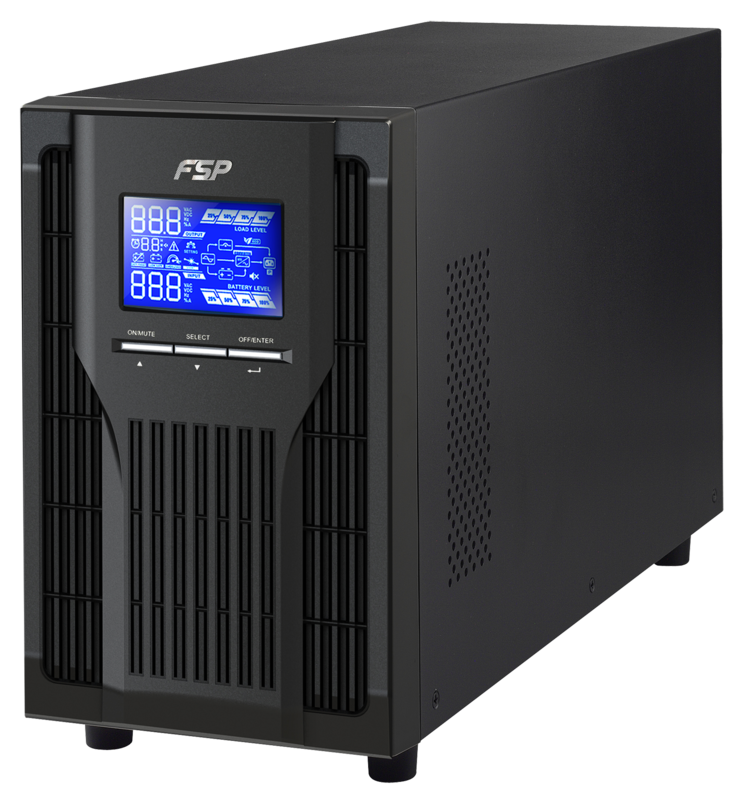 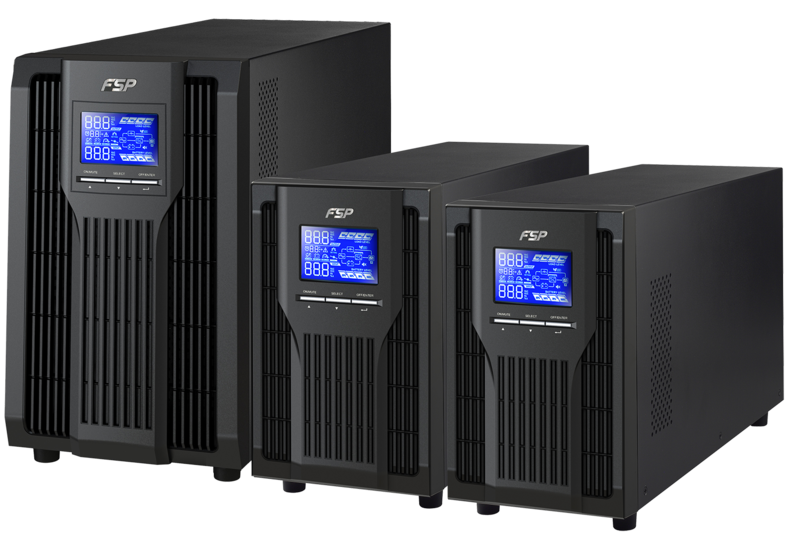 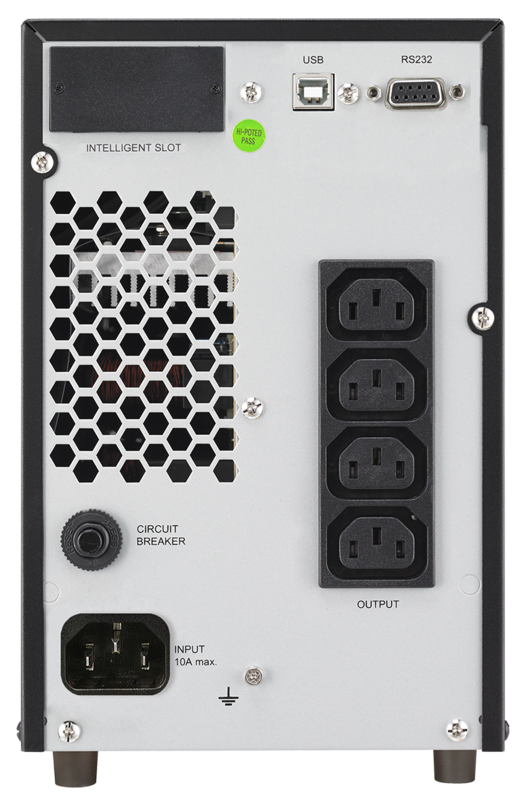 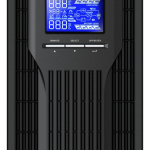 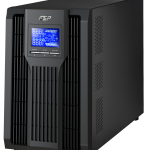 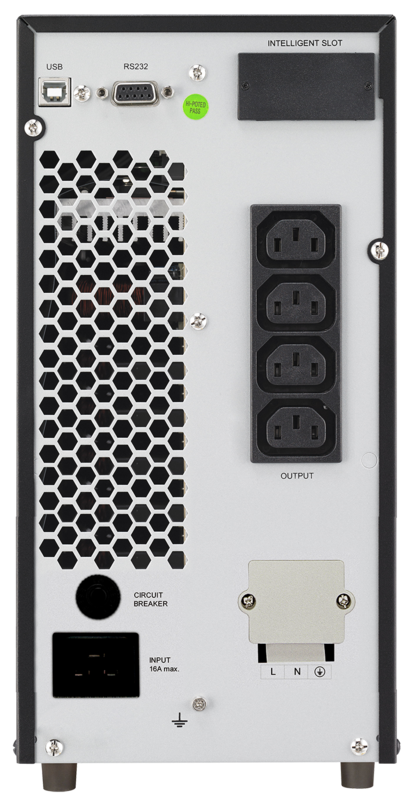 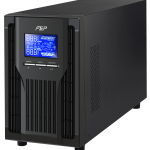 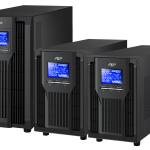 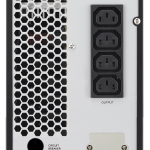 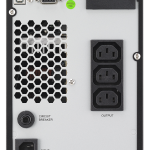 FSP Champ Tower Serie is the high density version of double-conversion online UPS with a output power factor 0.9. 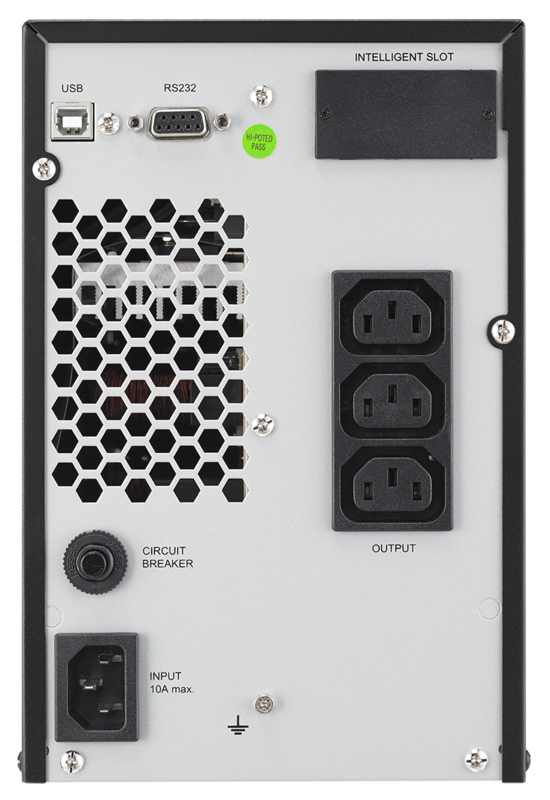 It’s designed in small cabinet with microprocessor controller. 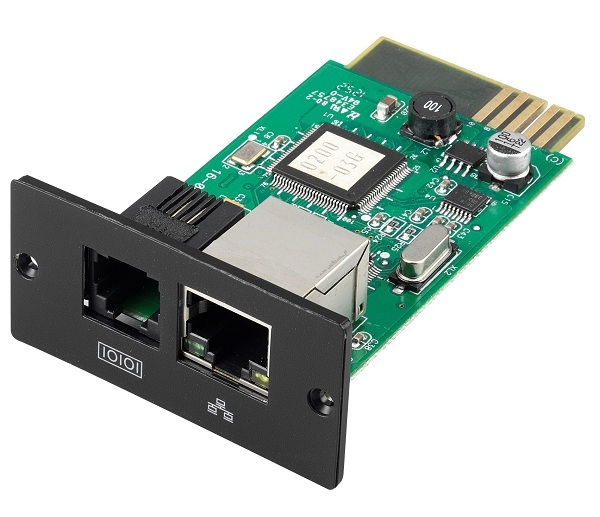 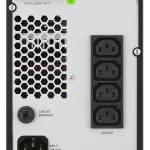 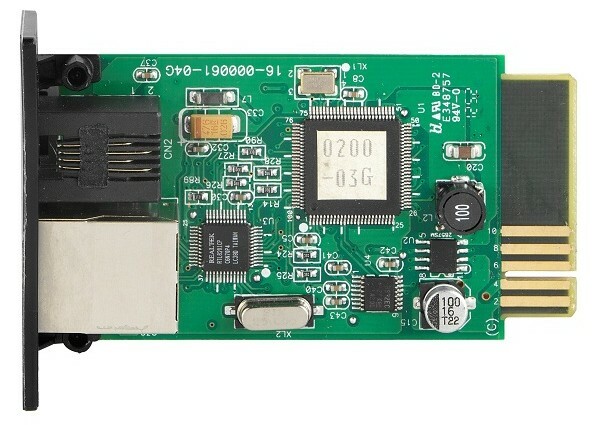 It also has USB and RS-232 communication ports as standard, with a built-in intelligent slot for additional adapters, protocol converters and relate contact cards.